Irony can be hilarious. Most TV show titles are pretty straightforward: Seinfeld is about a guy named Jerry Seinfeld. The Simpsons is about the Simpson family. Doctor Who is about a Time Lord from another planet who travels through time in a living time machine and keeps dying and coming back to life with new physical and personality traits. What’s so hard to understand about that? But sometimes TV shows have ironic titles to shake things up and throw off our expectations. We expect the main character that the show is named after to be strong and competent, but the five following TV shows are actually named after their most useless character. Why is it Gilligan’s Island, and not Skipper’s Island or Castaway Island? 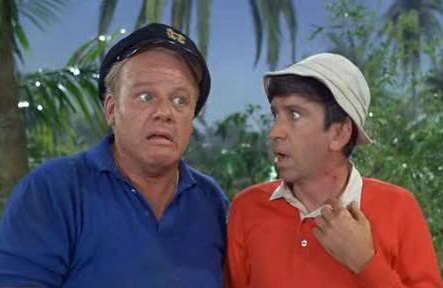 I suppose it’s fitting that this show should be called Gilligan’s Island because even though Gilligan is practically useless compared to the Skipper, the millionaire and his wife, the movie star, the professor, or even Mary Ann, more than anyone else, he’s responsible for them staying on that island as long as they do. Whenever the other castaways come up with a plan to escape the island, Gilligan finds a way to mess it up and keep them stranded. He always means well, but he simply lacks highly technical (or even basic survival) skills. Even though the 1999 film starring Matthew Broderick managed to miss the point completely about what the ‘80s TV show was all about, let’s not forget who the real heroes of Inspector Gadget are: Gadget’s niece Penny and her dog Brain. If it weren’t for those two, Gadget would have been dead long ago. 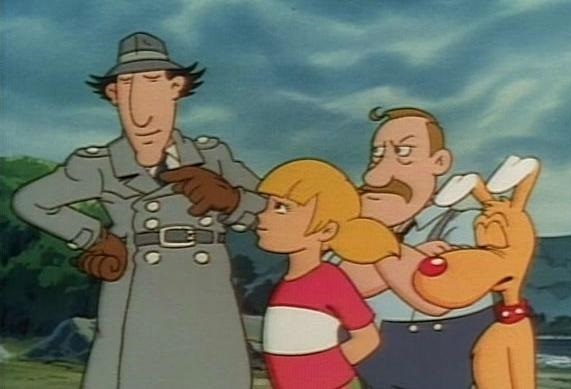 With the aid of Penny’s computer book and Brain’s quick thinking, those two always managed to crack the case and make it look like Gadget had done it all himself. When your body has been mostly replaced by robotic parts, I guess you need a little ego boost to keep from getting depressed. This show was brilliant. A female private investigator named Laura Holt is dismayed when she discovers that no one will hire her because she’s a woman. So she invents a fictional P.I. named Remington Steele, and she tells clients that she works for him. Enter a sneaky con artist played by a very young Pierce Brosnan. 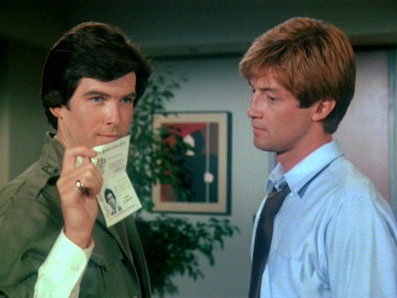 He starts telling everyone that he is Remington Steele. Holt is horrified, but she has to play along to maintain the façade. Steele knows absolutely nothing about detective work, so it’s mainly up to Holt to do all the thinking. Steele is just there to look good. Admittedly, as the show progresses from season to season, he does pick up a few tricks and actually starts pulling his weight. But the fact that he grows into the part doesn’t take away from his status as a fraud. 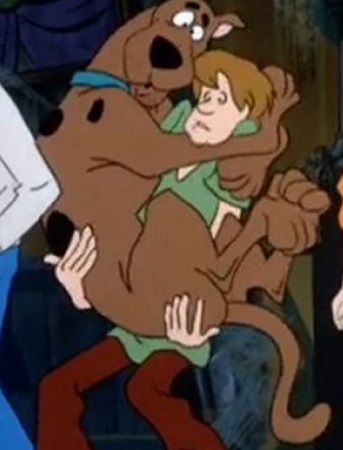 It’s basically a tie between Scooby and Shaggy for the most useless character in the original Scooby Doo TV show and all of its permutations over the decades. Fred and Velma were the ones who did most of the detective work, figuring out who the masked man is, while Scooby was pretty absent-minded and was usually caught off guard when a dangerous situation arose. Why would they name the show after Scooby? Well, he is a talking dog (which by itself is pretty cool) and he has an infectious laugh. He adds some much-needed levity to an otherwise scary show that is aimed at kids. So even if this show’s classic theme song has to remind him again and again to get over here and help the other characters solve a mystery, he has enough good qualities that it’s understandable why they’d want to keep him around. Hank and Dean Venture are hilarious caricatures of Johnny Quest. They’re a couple of simple-minded (and death-prone) teenagers who are constantly going on adventures and getting into mischief. The only reason they’re still alive is because of their ultra-awesome bodyguard Brock Samson and their dad’s knack for science. This series has so many amazing characters and complex plotlines going on that it could be easy to get lost in it all. 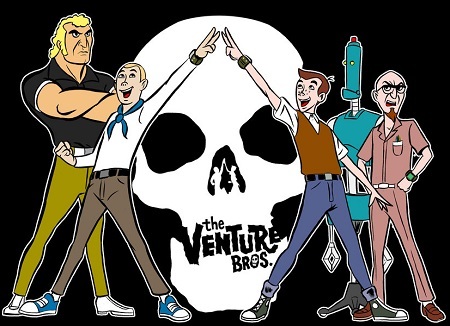 By naming the show The Venture Bros. and giving us their perspective on most of the craziness that happens around them, the show’s creators ensured the audience would always have someone to relate to. This list is probably just scratching the surface of this topic. I thought of an awful lot of TV shows, but I had to whittle down many of them for one reason or another. I really wanted to include Alfred Hitchcock Presents because I absolutely love that show, and I find Hitchcock’s self-deprecating humor to be delightful. 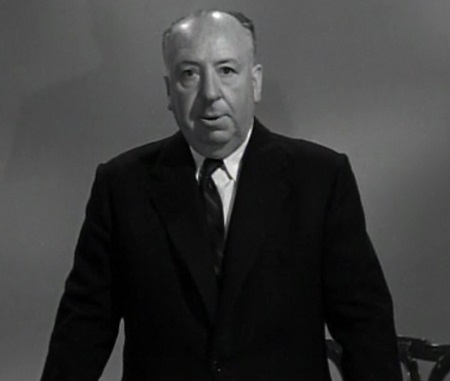 But it ended up on the chopping block because although Hitchcock does show up at the start and end of every episode, he’s not exactly what I would call a character. Plus, he directed a number of episodes, so he’s not useless in that sense. Chip and Dale’s Rescue Rangers was a close call. Dale seems to be the laziest one on his team after Chip, Gadget, Monterey Jack, and even the fly named Zipper. But I do recall him saving the day more than once. Plus, Chip is the leader of the group and his name is in the title, so I just felt torn about it. 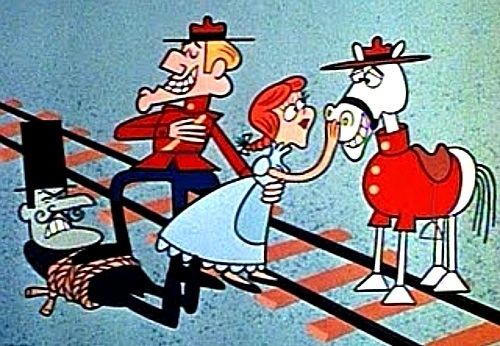 Dudley Do-Right would have been a lot of fun to include on this list, but it’s not really a full-fledged TV show. It’s just a feature that’s shown in the middle of some episodes of The Adventures of Rocky and Bullwinkle. But Dudley definitely fits the bill of a useless character. His horse usually does much more work than him, and he is definitely the real hero, not Dudley. 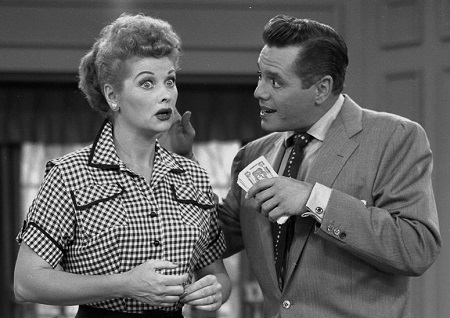 I didn’t include I Love Lucy because Lucy does have some good qualities as a singer, dancer, mother, and wife, so she’s not exactly useless compared to everyone around her. It was borderline, but I erred on the side of caution. Robot Chicken went out the window because the titular Frankenstein creation is not in the show enough to be labeled an actual character. We just see each episode through his eyes, so he’s more of a passive participant in the proceedings. If you think of any other TV shows ironically named after one of their characters, I’d love to hear them. This entry was posted in Random Stuff and tagged comedy, fun, gilligans island, inspector gadget, pierce brosnan, remington steele, scooby doo, the venture bros, TV shows. Bookmark the permalink. Interesting post! I’m glad you mentioned Remington Steele. What a great example of sexism and my, how things have changed! hey so totally random but you’ve done those things where they were talking about the balance in movies and what not… well have you ever looked at Shaun of the Dead, Hot Fuzz, and The World’s End because I’ve read some stuff like how they give away the whole plot in the beginning… and the use of the same actors and some other crazy stuff… just wanted to know if you ever looked at them?